How Often Should You Email Your Subscribers? One of the most common questions that get asked in relation to email marketing is ‘How often should I be emailing my subscribers?’ The answer is…well there isn’t really a definitive one that can apply to every type of business. 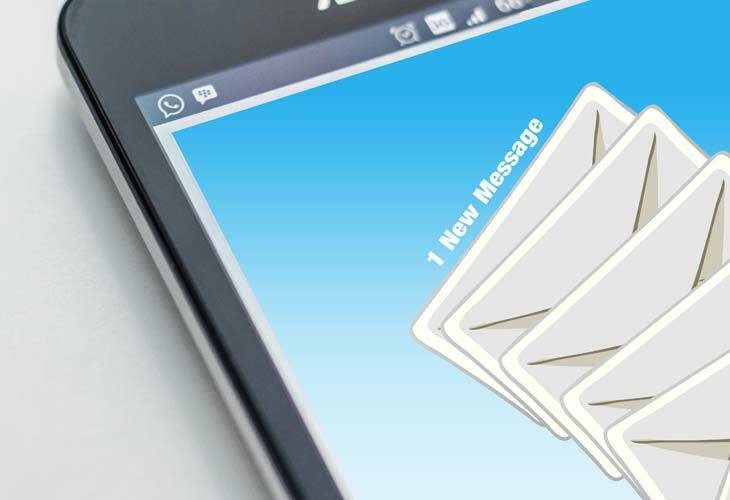 One basic principle that does apply though, is you must email your subscribers regularly enough that they don’t forget they subscribed to your email list in the first place. You must have received emails out of the blue and wondered who they are from. On closer inspection, you remember it was for a free report you opted in for a year ago, and other than sending you the report, the list owner has never once emailed until now.